Timely delivery and maintaining the superior quality of fresh food are two significant factors that determine the success of delivering food to customers. Utilizing thermal bags in catering ensures that the second condition is met effectively. As a growing trend, home delivery is taking up an increasing share of the sales in food and beverage outlets. Restauranteurs may be unaware of the fact that the transit time between food from the kitchen to the delivery location could remarkably diminish the quality of the product. Business owners face the challenge of delivering food in its initial state when it’s freshly made. The insulation provided by thermal bags keeps both hot and cold food at their optimal temperatures during the delivery process. 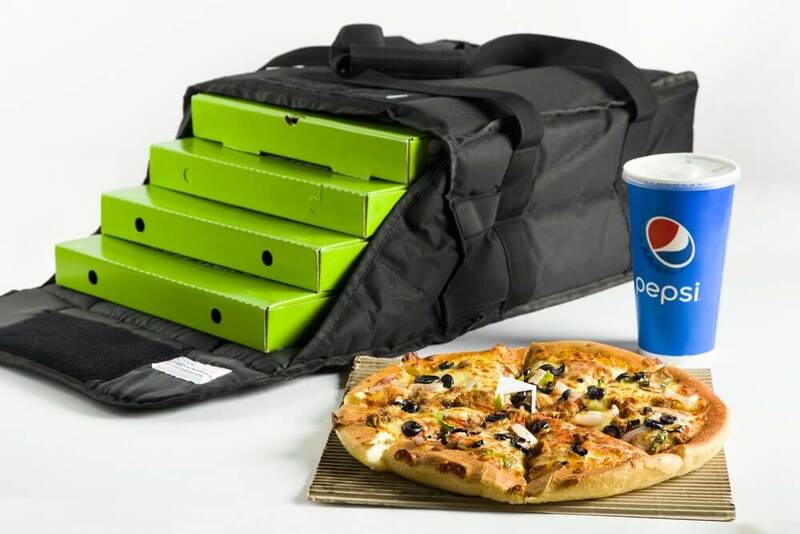 They are also popular by other names such as delivery bags, Pizza bags or cooler bags.